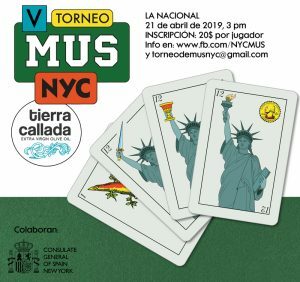 For five hundred years, Christians, Jews, and Muslims lived side by side in medieval Iberia, sharing their arts and sciences to create a scintillating, multicultural tradition of music and poetry. 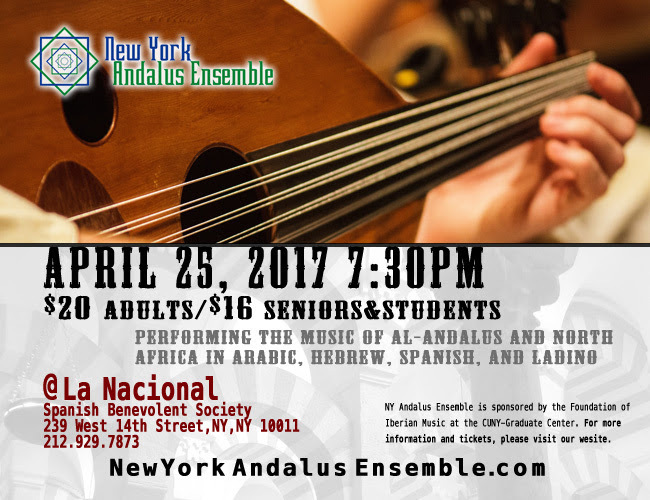 Singing in Arabic, Hebrew, and Ladino to reflect this cultural pluralism, the New York Andalus Ensemble presents spiritual texts and songs of love and everyday life in Al-Andalus, emphasizing the expressive quality of the region’s shared tradition even as it respects the individual cultures that comprise it. 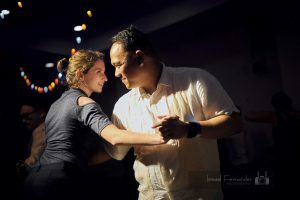 Meticulous attention is paid to authenticity of style and pronunciation as ensemble members, hailing from Algeria, Syria, Israel, Morocco, and the United States, pool their linguistic and musical expertise.